By Drew Russell on 03/25/2015. Posted in opensource. 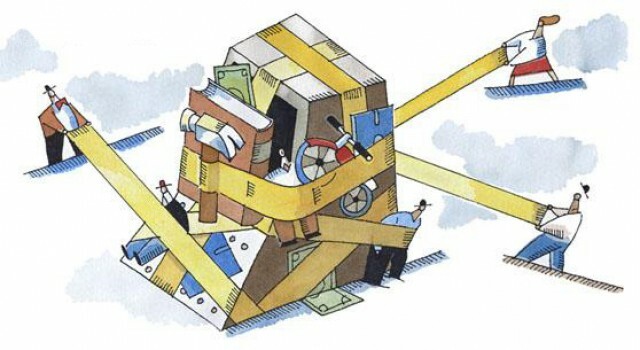 Tagged as Container, Docker, OS, Virtualization. 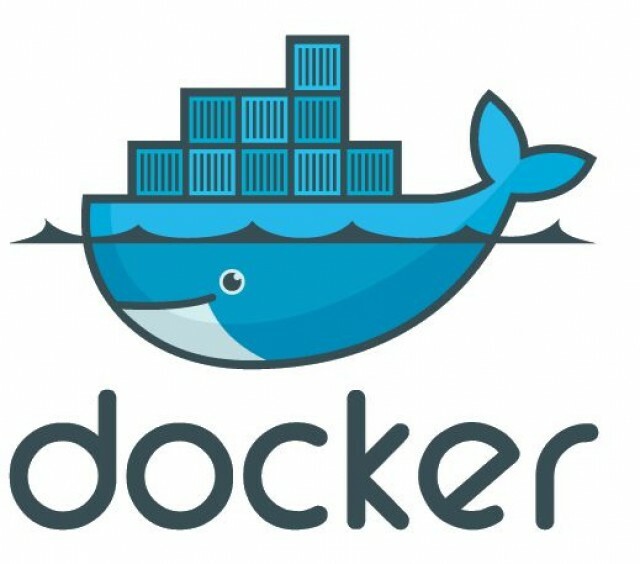 What exactly is Docker? Before we dig into that lets take a step back and look at its underlying technology, OS-level virtualization which is commonly referred to as containers. 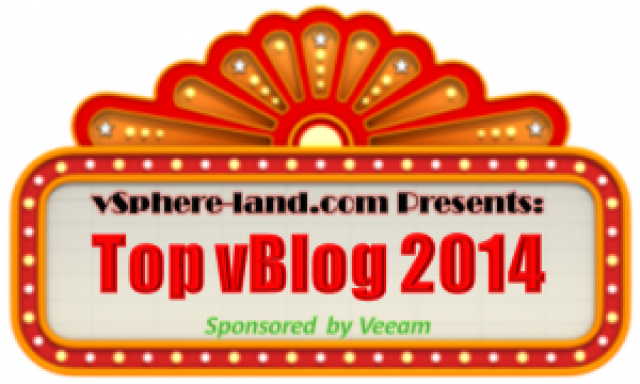 Voting Open for Top Virtualization Blogs! By Nick Howell on 03/03/2015. Posted in Virtualization. 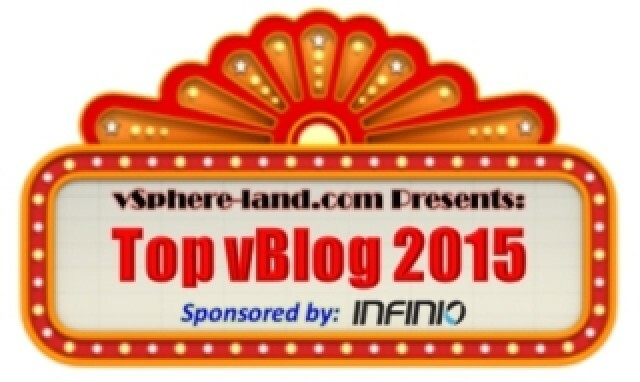 Tagged as 2015, Blog, contest, NetApp, top, vblog, Virtualization, voting. Thanks to everyone for participating! It keeps our voice loud and strong in the community and motivates us to continue to create excellent content for you! Get out there and Vote! By Nick Howell on 02/25/2014. Posted in SocialMedia. Tagged as blogging, blogs, Storage, top 50 blogs, vBlogs, Virtualization, voting.